Something about seeking the help of a fertility specialist is difficult for many individuals and couples who struggle with infertility. Somehow, if you just keep trying, infertility is less of a reality. But when you walk through the doors of a fertility clinic, denial becomes impossible. We understand that ignoring fertility problems can offer temporary relief from the immense pain these challenges cause. But fertility problems rarely resolve on their own. A specialist can help you determine the right path for moving forward. Better still, if you're perfectly healthy and just need to keep trying, the most reliable source from which to hear this is a fertility specialist! If the woman is under the age of 35 and has no serious medical conditions, seek help after a year of trying. If the woman is over the age of 35, seek help after six months of trying. If either the woman or the man have serious medical problems -- such as diabetes, endocrine disorders, absent periods, erectile dysfunction, cancer, a history of infections, or a history of infertility -- seek help immediately, or after no more than six months of trying. Seeking help from a specialist does not mean you're giving up. It means you're escalating your efforts. Fertility is a complicated thing. If a single hormone is slightly off balance, your eggs or sperm contain multiple mutations, or your body is saddled with infection or autoimmune problems, pregnancy is a distant possibility -- and may be completely impossible. Tying without help, then, is an exercise in futility. Worse still, if something is seriously wrong that renders pregnancy impossible, every month spent unsuccessfully trying is a month of lost time. Particularly if you're over the age of 35, this can mean rapidly diminishing fertility as you continue fruitlessly trying. Even if you're younger, some fertility problems tend to get worse over time. The longer you wait, the harder those issues may be to correct. At the Center of Reproductive Medicine, we encourage our patients to keep trying -- but to do so intelligently, with our assistance. And if we think you have a good chance of pregnancy without our help, we will be eager to tell you to keep trying! Should I Try Other Strategies First? Learning a bit about how your reproductive system works can absolutely maximize your chances of a successful pregnancy. Fertility monitors, basal body temperature charting, and other fertility awareness methods can and do make a difference, particularly if the reason you're not getting pregnant is because of poor timing. However, most couples get pregnant within a year or less, so if you've hit the 12-month benchmark without success, it's time to seek some help. You might have heard stories about the friend who got pregnant via acupuncture, the cousin who started drinking red raspberry leaf tea and stopped having miscarriages, or the neighbor who began meditating and got pregnant within a month. Alternative strategies can and do work; there's no denying this. However, no alternative approach will cure a medical issue. Wasting time on complementary medicine means you're wasting precious months of fertility. At the Center of Reproductive Medicine, we encourage you to try all options. 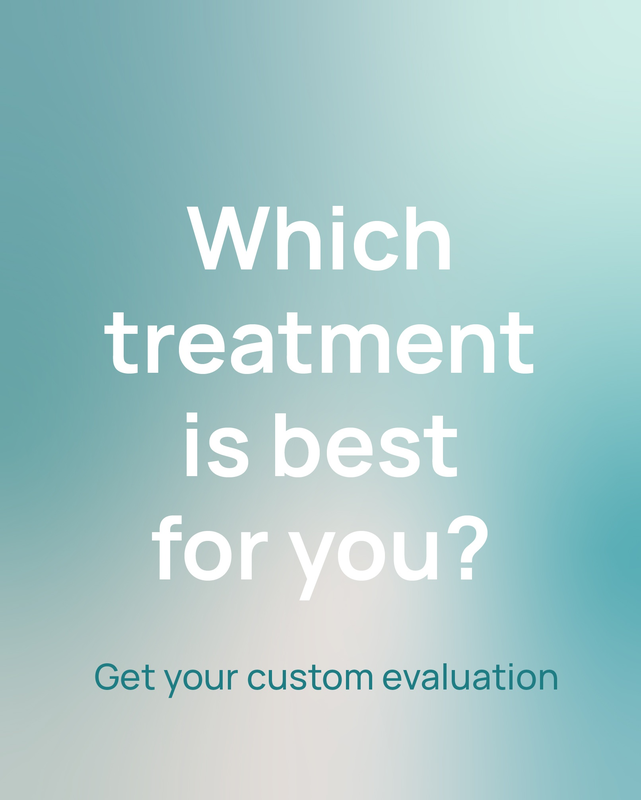 Complementary methods work best when paired with the expertise of trained fertility experts. Seeking a consultation with an expert doesn't foreclose using other options; it just means those options are more likely to succeed. Should I Keep Seeing My OB/GYN or Family Physician? You probably chose your doctor for a reason. Maybe he or she is someone who has seen you since adolescence, who has coached you through life's challenges, who understands you and your family. Your primary doctor is a great source of basic information about fertility. He or she can perform blood work and alert you to any obvious problems. But if you don't make progress quickly, or if your doctor diagnoses you with a serious medical problem, it's time to see a specialist. The reality is that primary care providers and OB/GYNs do not have the specialized training in fertility issues that infertility specialists do. What your doctor thinks is the problem might not be the problem, or there could be other issues that your doctor cannot identify. Fertility medicine is a rapidly changing field. The technology of five years ago is virtually obsolete today. Someone who could not get pregnant 20 years ago may easily be able to do so today. If your doctor is a generalist, not someone who specializes in even the toughest fertility cases, he or she is simply not going to be up-to-date on the latest medical advancements. Many people are reluctant to see a specialist because of concerns about money, invasive medical procedures, or facing the realities of infertility. We understand that. 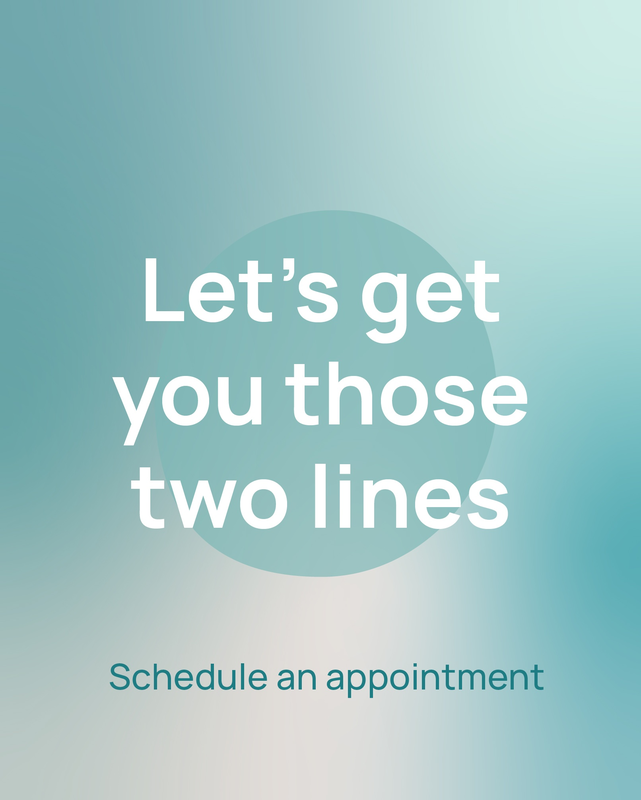 When you consult a specialist, though, you stand to save time and money. The Center of Reproductive Medicine works with you to minimize appointments, blood work, and invasive procedures to only those that are absolutely necessary. We have the skills to properly diagnose you, and we promise to offer you comprehensive, personalized treatment that maximizes your chances of successful parenthood.